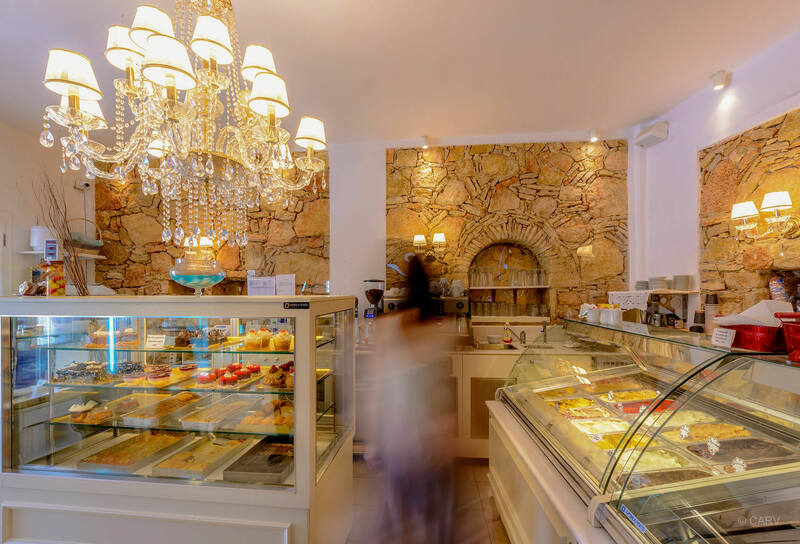 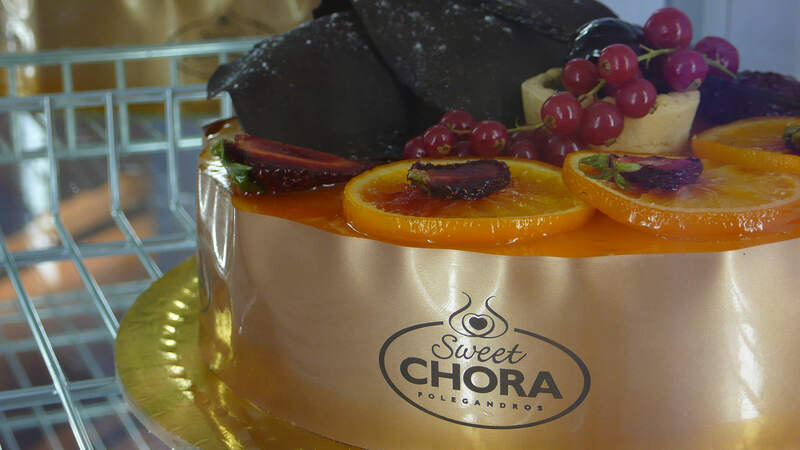 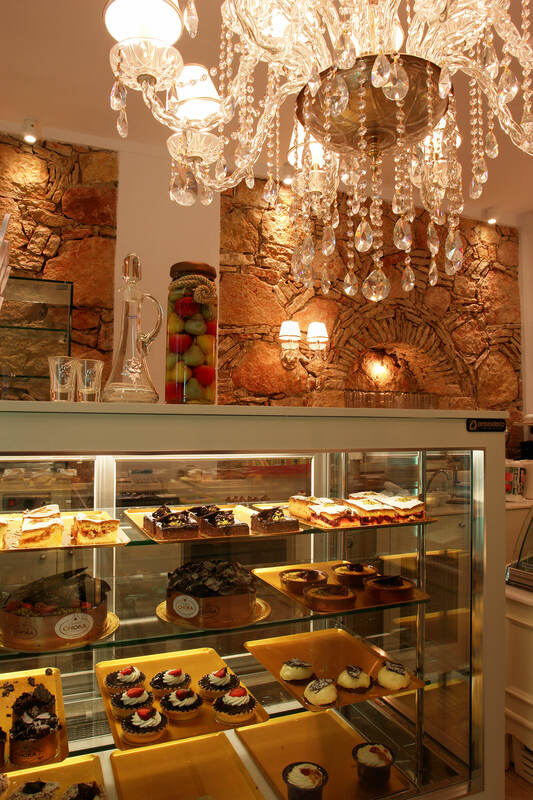 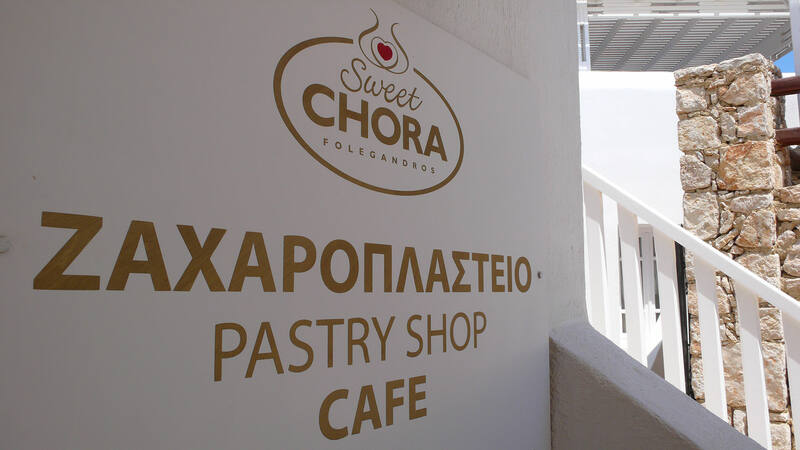 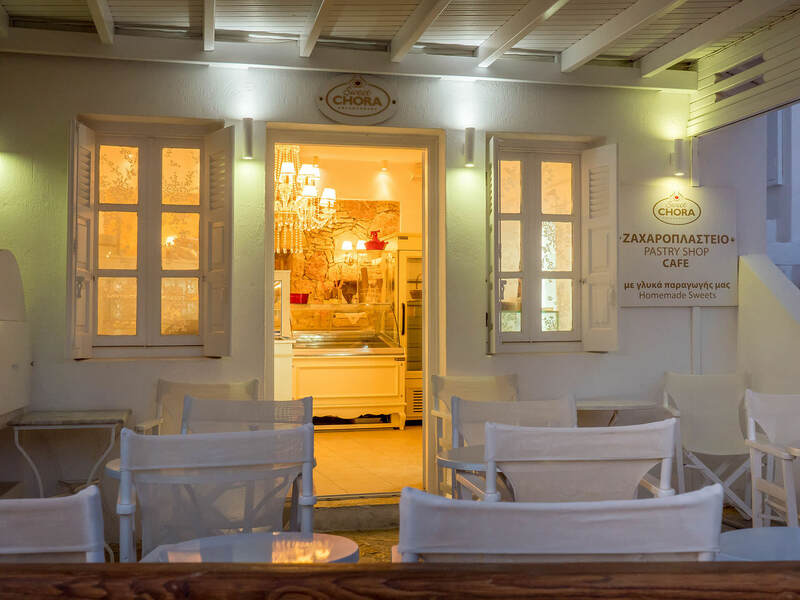 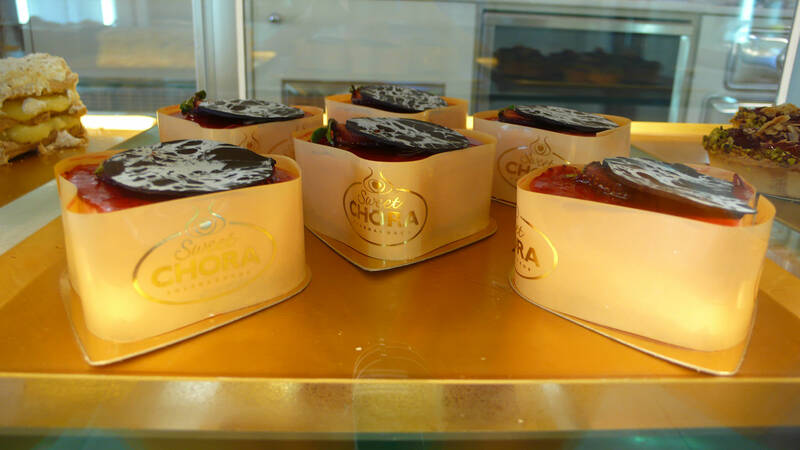 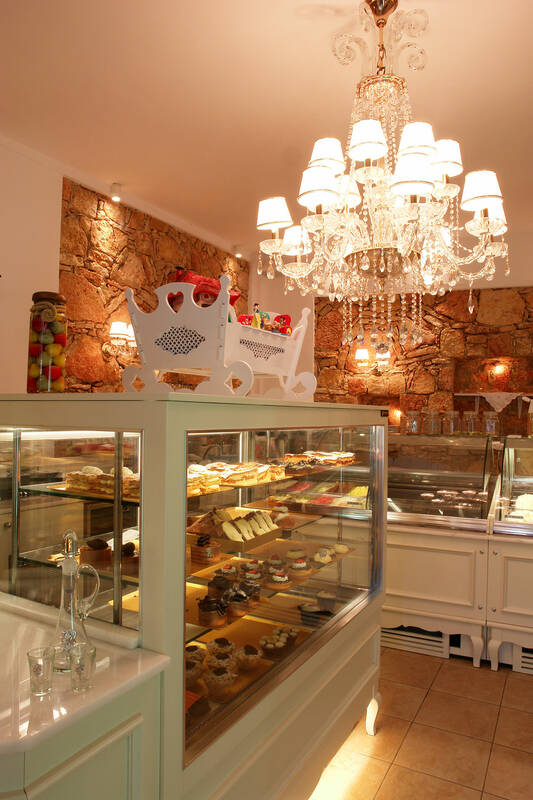 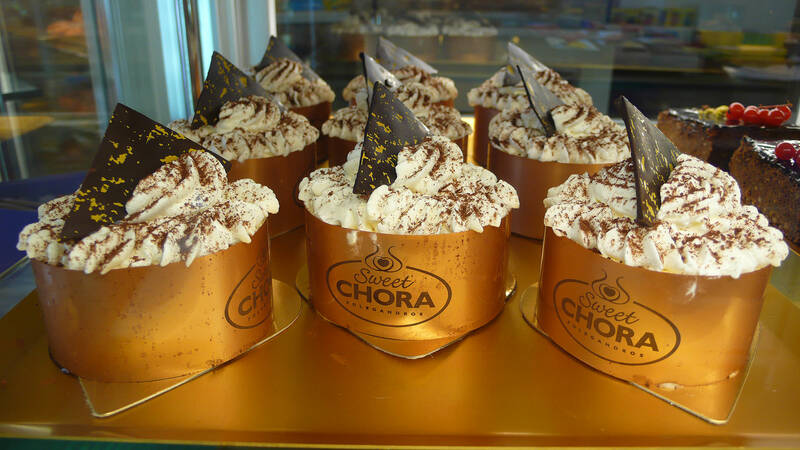 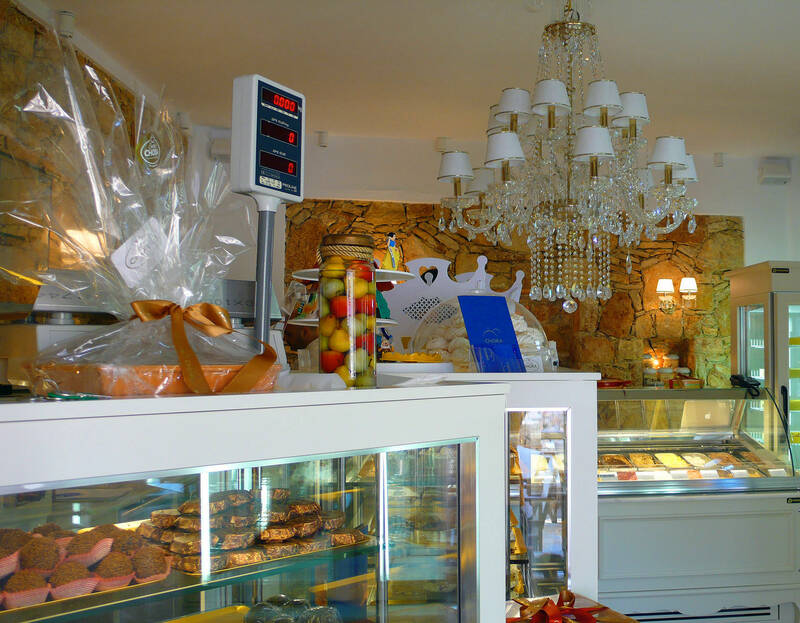 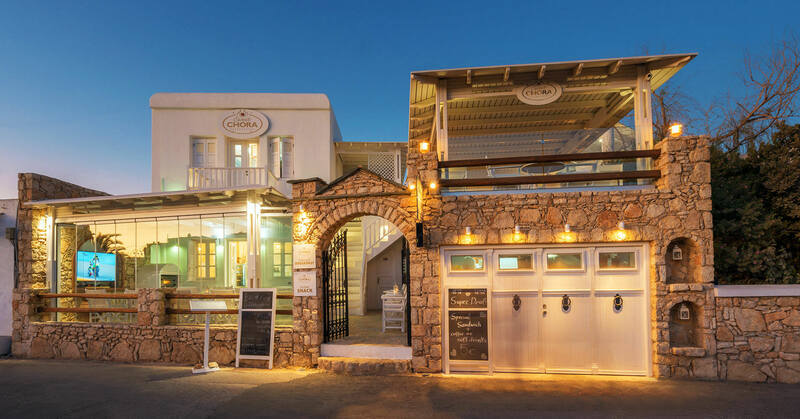 Cafe & Pastry Shop "Sweet Chora" offers a wide range of sweets & ice creams, cakes as well as coffee refreshments, beverages and snacks from early in morning until late in the evening. 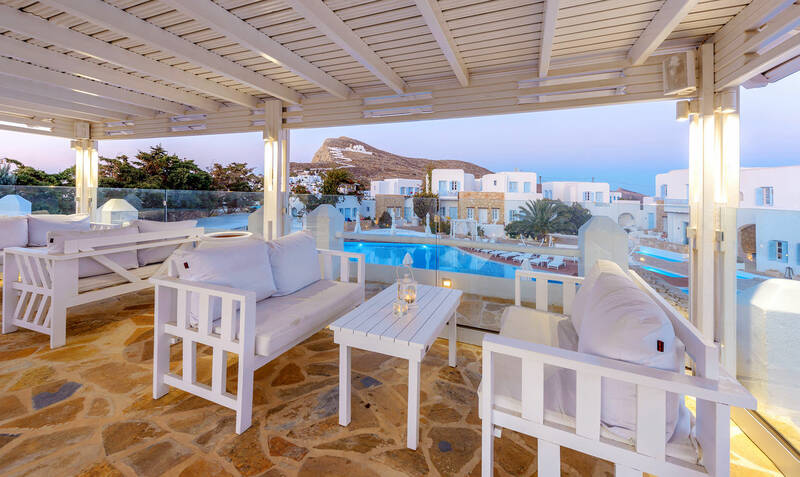 You can enjoy them on 3 different levels, overlooking the Chora of Folegandros or the swimming pool of the Chora Resort Hotel and the Panaghia of Folegandros. 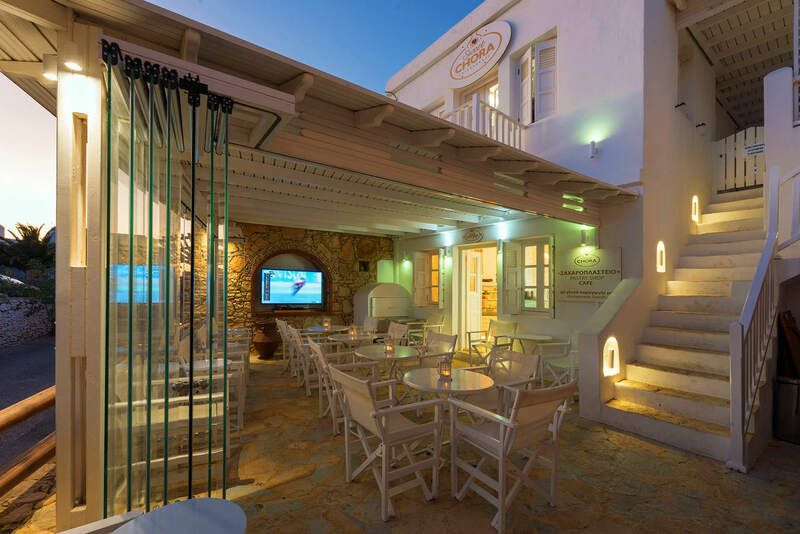 Either with soft music or with interesting international documentaries and sports satellite broadcasts, it is a pleasure spot for meetings and relaxation.